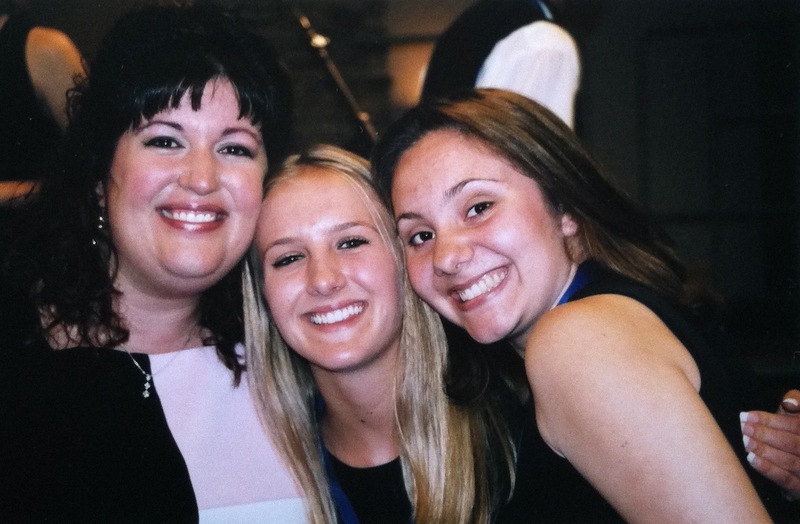 “Ms.K” our beloved high school choir teacher, who instilled hard work in those she taught, believed in them and was so incredibly dedicated to her students. Melissa (pictured above) called and asked me to find photos of Ms.K who passed away last week after fighting cancer incredibly hard for 8 years. As I was going through my high school albums and photo boxes I kept finding photos of Ms.K that I had seen over and over again. But this time was different. I looked at the photos with emotion that I hadn’t felt before. They were special in a new way. I sat down and realized, photography is magical to enjoy in the moment and to share with those who are still here with us. But when those loved ones in the photos are gone and we are left with an image forever stopped in time, the photo takes on a whole new meaning. Love each other, and say it. Take photos. Lots and lots of photos. I’m back from Southern California! Adam and I planned to spend about one week in So Cal this month, which ended up being our “official vacation of the year” and “after wedding season vacation”. Since brothers and sisters of ours were busy having babies and planning a wedding in 2013, our families didn’t go anywhere. 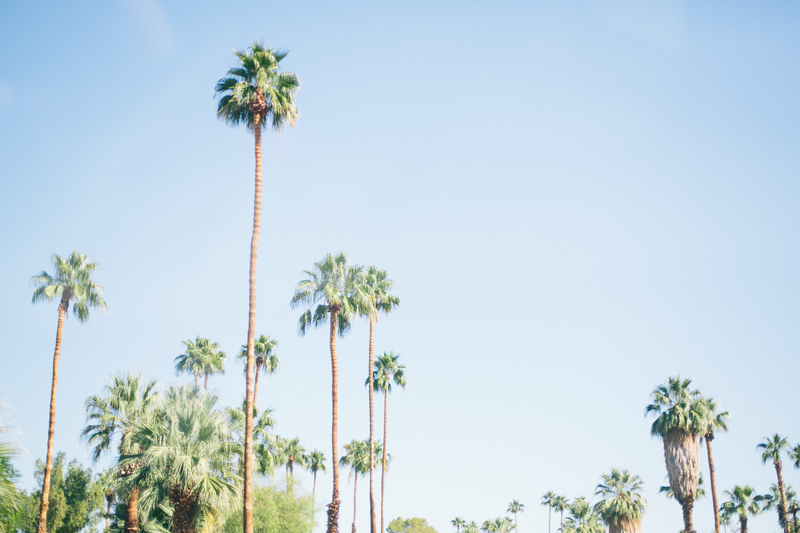 So we took the opportunity to set out on a journey on our own to visit some family and friends in the OC and Palm Springs. Coming back from a vacation is always so hard! Settling back in…catching up on work left behind…and recovering from all the rest and relaxation ;-)! We feel blessed and recharged from our trip, and ready to take on the rest of 2013. 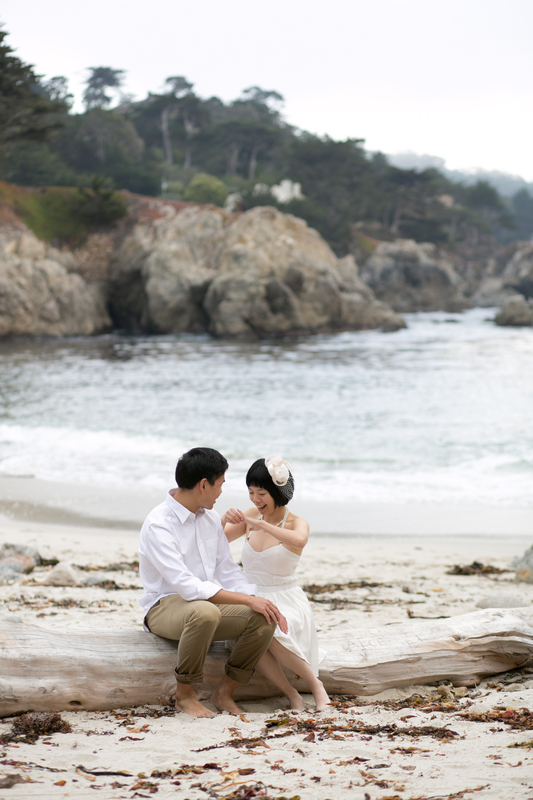 More vacation photos to come, along with and a Monterey wedding post that I am SO excited about! 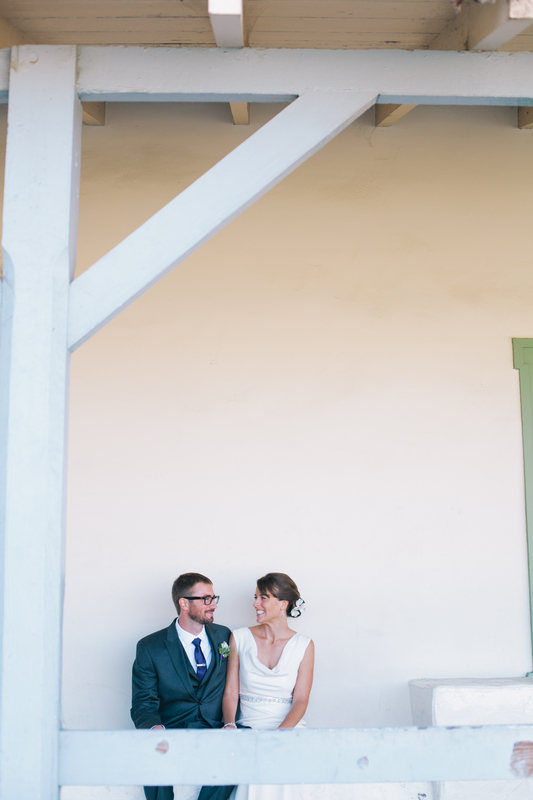 I met Jesse + Beth to scout out the ceremony and reception site a few weeks before their big day. They expressed their importance for family photos and when their big day arrived I instantly saw why these photos were so imperative. They were supported and surrounded by incredibly joyful family members who were excited and proud of the couple they had the privilege to call theirs. Thank you SO much Jesse + Beth for having me document a day of memories with those people you hold so dear. I see why! Jesse and Beth were married this past Saturday among family and friends at the gorgeous Memory Garden in Monterey, CA. More of them to come! I LOVE weddings, wedding photography, and the day to day that goes with it. Ok maybe not every. single. task. in the day to day, but I am happy to work through and outsource the sides I don’t like because the whole of wedding photography is a complete JOY in my life. I couldn’t pursue this business if it wasn’t for industry peers who have become friends, people who are inspiring, and professionals who, when they do well, I find happiness in their success. We are in this together, hustling, collaborating, discussing, and as a whole LOVING what we do. And to YOU I want to say thank you. Below is a thank you note from Karey Ronnow, who I second shoot for regularly. 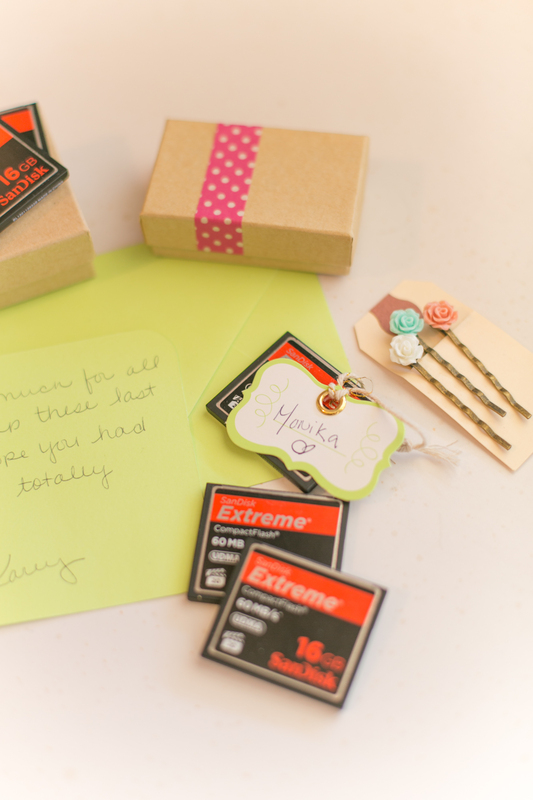 Her thank you notes are extremely cute and thoughtful, and always appreciated!